So many people ask me how I have the energy to do the things I do…work full time, coach, exercise, enjoy my girl, etc. And I don’t fall asleep during the day! I used to get more sleep and end up struggling to keep my eyes open on my 4th cup of coffee. I completely thank Shakeology for my energy. I do still drink coffee (not every day, and most days one cup if I have it). But each day, I wake up, kind of wanting to pass back out, and then have my Shakeology and feel okay. Ready to tackle my workout and manage my day. I feel good, not hyped up. There are a ton of benefits to Shakeology other than energy, but that and how full I feel after it (unlike any smoothie or protein shake I’ve had before) are why I love it. Want to learn more? 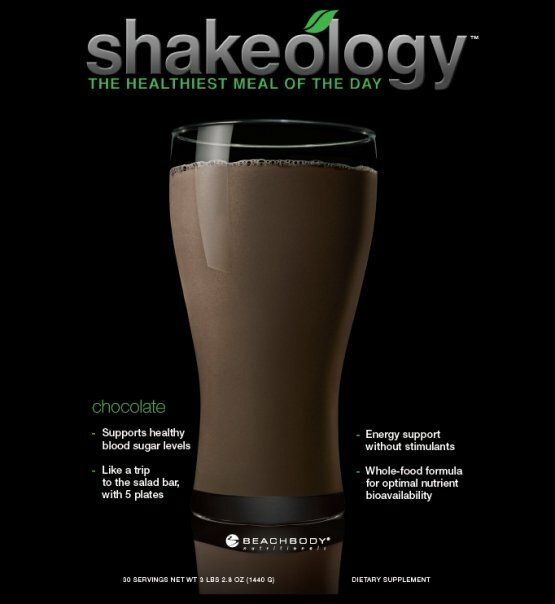 You can go to my Shakeology site to find out more and order. Want to try it but don’t want to commit to a bag? I get it, completely. You can order single serve packets from me for $5 each! I recommend trying for a few days in a row. See how you feel when you stop having it. Right now I have Chocolate, Vanilla, Greenberry and Vegan Tropical Strawberry. Please make sure you let me know what flavor(s) you’d like!